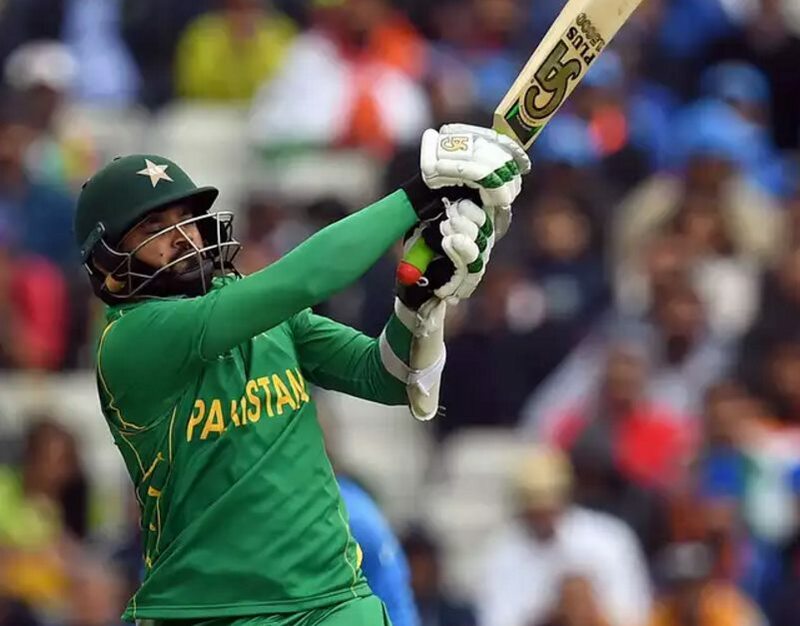 Pakistan vs South Africa Team News & Playing XI: From the Group B in the Champions Trophy 2017, Pakistan will face South Africa in Edgbaston, Birmingham. It is the do-or-die match for the Pakistan Cricket team. Pakistan needs some changes in their playing XI. Though, the fans of Champions Trophy remain to be seen that if it is enough to beat the South Africa in the seventh match. After the first loss against India in the interest less match, the team like to find some motivational win and they expect it from the match against South Africa. Wahab Riaz was out from the rest of game due to his ankle injury, Junaid Khan will come to play for Pakistan instead of Wahab for the rest of the tournament. Also, Rumman Raees has named as Riaz’s replacement in the Pakistan playing XI. Need to wait for the confirmation until 01:30 pm Local time. Fakhar Zaman got a chance to play his debut ODI match for Pakistan due to the poor performance of Ahmed Shehzad. Because of the poor batting and even not well in the bowling, he went out from the Pakistan squad. Birmingham facing continuous rain and it affecting the play of Champions Trophy. South Africa expecting the rainless day at Edgbaston. The team had a comprehensive win against Sri Lanka in their first game. Based on the pitch and weather, the team will choose the second spinner. Otherwise, South Africa is comfortable with their same playing XI, who brought an easy win over Sri Lanka. 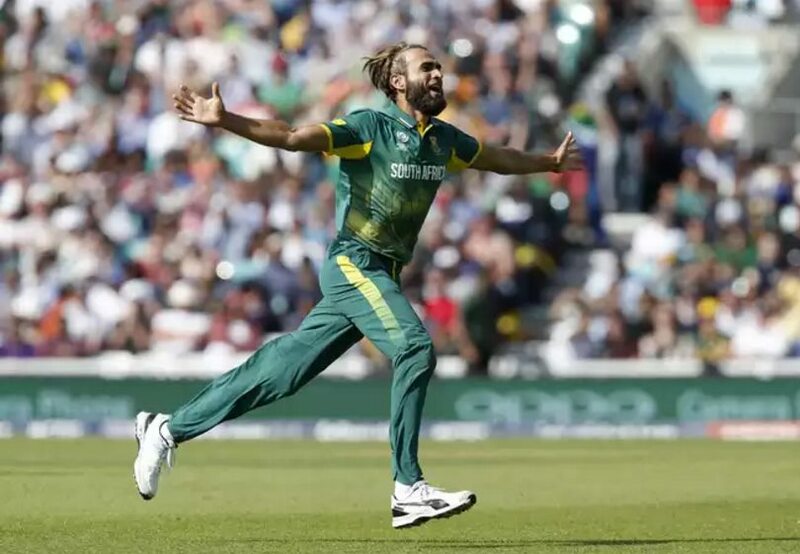 The excitement of the game is Imran Tahir’s one more play against his country of birth. Expected South Africa playing XI: Hashim Amla, Quinton de Kock (w), Faf Du Plessis, AB De Villiers (C), JP Duminy, David Miller, Chris Morris, Wayne Parnell, Kagiso Rabada, Andile Phehlukwayo, Imran Tahir.